Our High Standards of Excellence and Commitment to our Community Make Encinitas Dental Designs The People's 1st Choice in Dental! Dr. Gregory Smith and Team at Encinitas Dental Designs believe that every single person presents a beautiful life deserving of a healthy, beautiful and radiant smile. Serving Encinitas and the surrounding communities, we are known for our friendly, compassionate and gentle treatment. 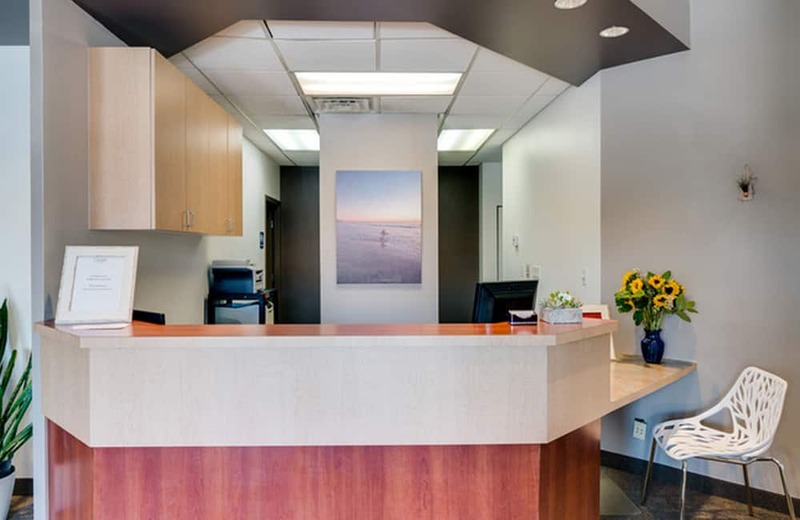 Our office is committed to providing quality health care to local Encinitas and treat patients of all ages. We provide comprehensive solutions for our patients' oral health needs. Believing in the importance of listening to our patients, we take the time to truly understand each person’s needs, goals, and lifestyle. By understanding our patients' objectives we can provide solutions that will improve their health while transforming their smile into something bright and beautiful. 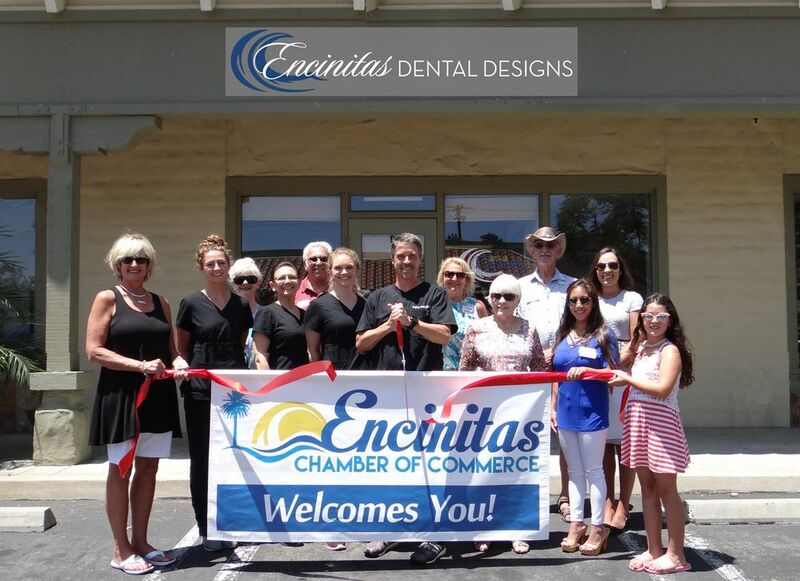 Encinitas Dental Designs is the best dentist Encinitas has to offer! COME ON IN FOR A TOUR! 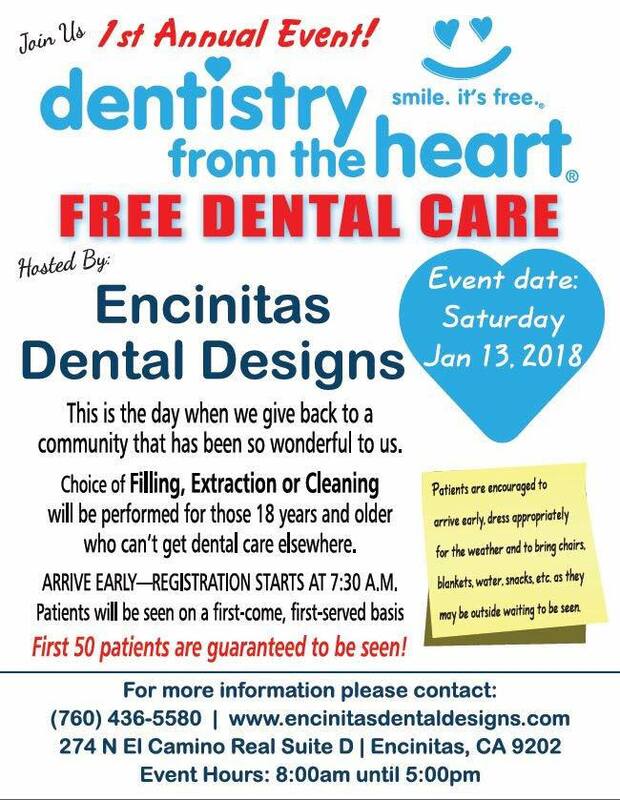 Encinitas Dental Designs is a Encinitas based family dentist practice that treats patients of all ages. Our goal at Encinitas Dental Designs is to provide optimum care while focusing on the desires and needs of each of our patients. We wish to develop a relationship built on trust and mutual respect by providing service with empathy and understanding. 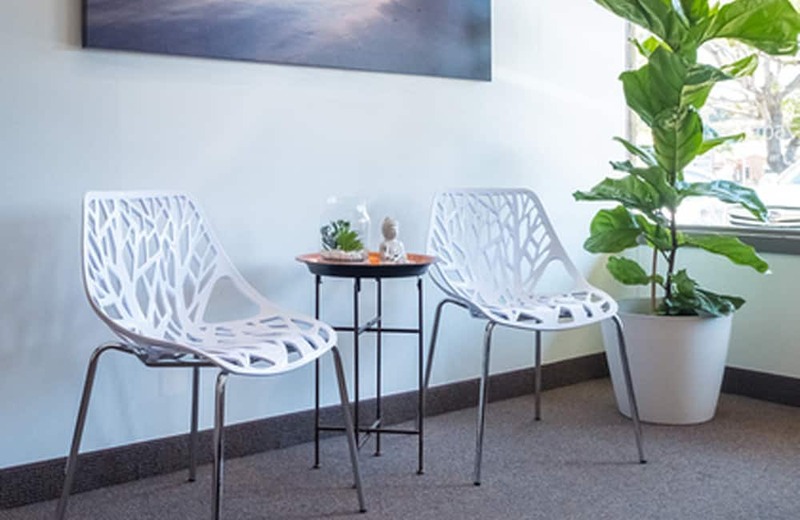 Starting with your first visit to our studio, we will go above and beyond to ensure your time with Encinitas Dental Designs is truly a unique, five star experience. YOUR FAMILY'S COMFORT IS OUR TOP PRIORITY AT Encinitas DENTAL Designs. 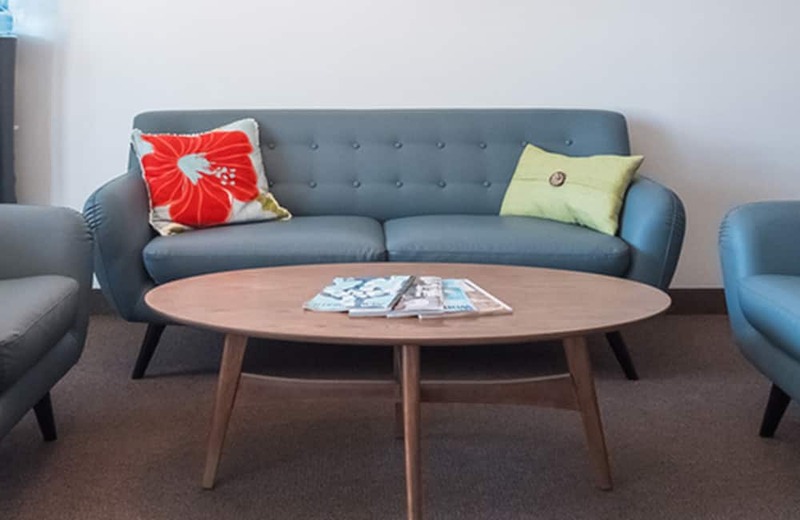 OUR STAFF IS ALWAYS AVAILABLE TO ANSWER ANY QUESTIONS YOU MAY HAVE. 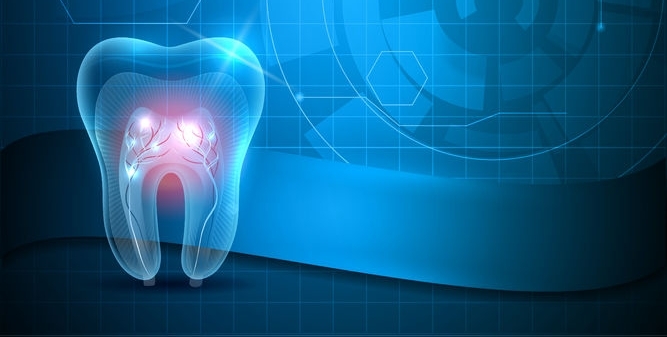 Our dentist provides dental crowns for patients that have damaged their tooth or had a root canal. Crowns can protect a damaged tooth and can also be used to create bridges to replace missing teeth. If you have experienced tooth loss, dental implants are a permanent solution for replacing missing teeth. At Encinitas Dental Designs of Encinitas, we create beautiful looking teeth that are as strong and durable as natural ones. At Encinitas Dental Designs, we provide teeth whitening solutions for patients throughout the Encinitas California area. We deliver dramatic results, and your teeth can become up to eight shades whiter in one treatment.